Pip Wilson bhp: NEVER compare your inside ...... to everyone else outsides. 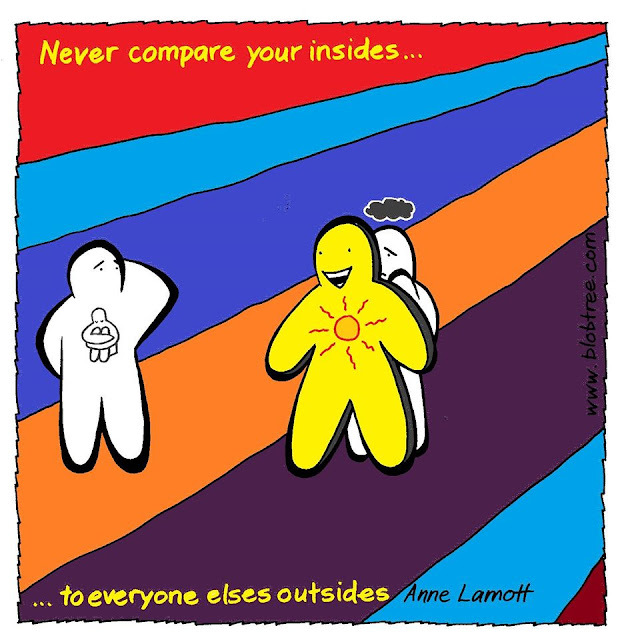 NEVER compare your inside ...... to everyone else outsides. even though we feel it sometimes. We don’t have to love to be loved. we could not be loved more tomorrow.